Don't have room? No problems, we can look after it for you! 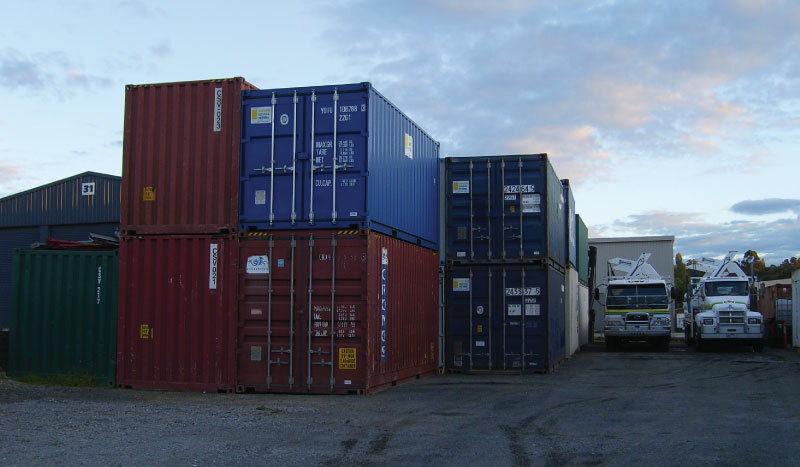 We can store customer's own containers in our yard facilities in the eastern suburbs of Melbourne which is charged at a daily rate depending on your requirements, long or short term storage and if you need transport we can help. If you require the space to store your goods and haven't got the container or the location, then we can offer you a tailored storage solution. Our on-site units that can load yourself with your items in the order you require them for access when you need them. If you are not able to consolidate the goods into the container at the yard, we may be able to deliver the container to you for loading, and then collect it and return it to the yard when loaded. This makes loading your container easy - especially those larger, harder-to-handle items.